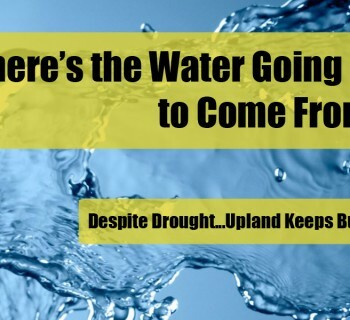 Home›Upland General Plan›Is There Water For New Residents? Is There Water For New Residents? If I didn't hear it with my own ears...I would have never believed it! We have all recently been told that we must reduce our water usage by 25%. That there just isn't enough water to go around. 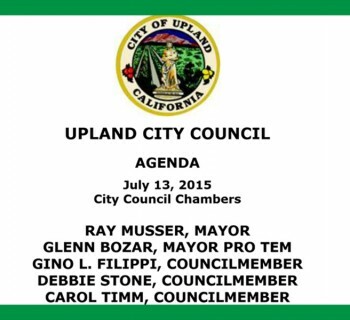 Naturally, that has made many Upland residents quite concerned and rightfully so. For the most part, people are willing to conserve and generally want to do the right thing. 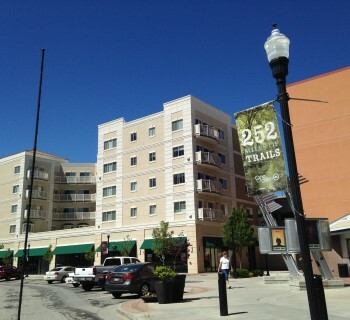 So imagine an audience of Upland residents (currently conserving water) listening to a Planning Commission Meeting when they are informed that there is no need to worry about the 8,000 new Upland residents that will soon be inhabiting Upland's new "Mixed-Use" zones and "Smart Growth" "Focus Areas". What? A couple of confused residents (can you blame them?) got up and questioned the logic behind these assumptions and wanted to make sure that they weren't just hearing things. They were assured that there would be plenty of water and referred them to EIR 5.13 (download the EIR here) and a FAQ flyer (download the flyer here). Moral of the story: Not enough water for you (you better use 25% less)! 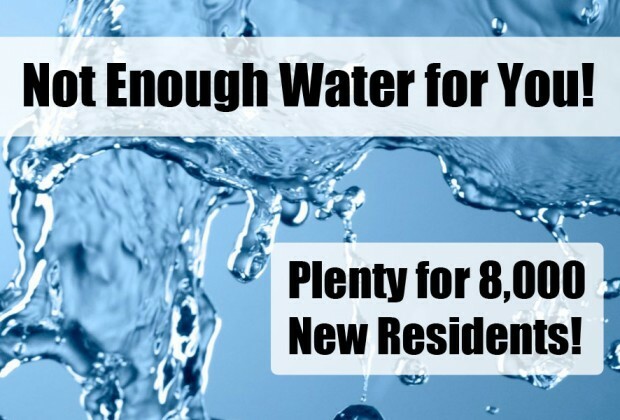 But plenty of water for 8,000 new residents! Where's the Water Going to Come From?